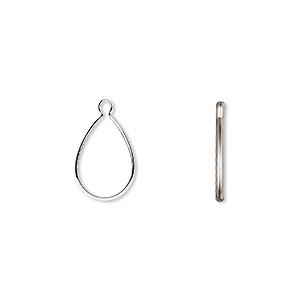 Drop, Wrap-Tite®, sterling silver, 12x8mm pear bezel setting. Sold per pkg of 2. Item Number: H20-1020MT Have a question about this item? Sterling silver Wrap-Tite® settings are great for faceted stones and cabochons. Single ring settings are excellent, easy settings for any cabochon or faceted stone. Simply insert a stone, listen for the click and cinch the small ring with needle-nose pliers. Great for earrings, bracelets, dangles or pendants. 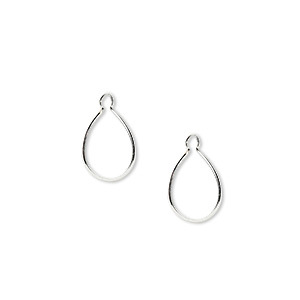 Drop, Wrap-Tite®, sterling silver, 10x7mm pear bezel setting. Sold per pkg of 2. 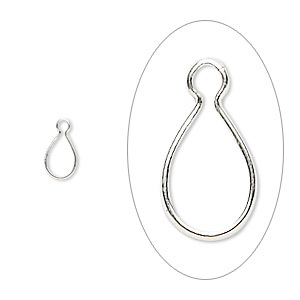 Drop, Wrap-Tite®, sterling silver, 7x5mm pear bezel setting. Sold per pkg of 2. 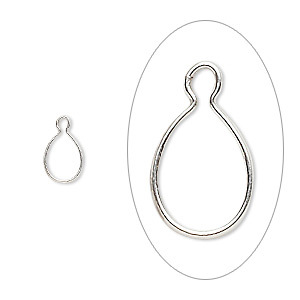 Drop, Wrap-Tite®, sterling silver, 6x4mm pear bezel setting. Sold per pkg of 2. 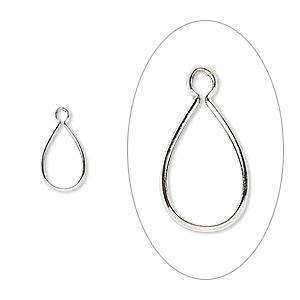 Drop, Wrap-Tite®, sterling silver, 9x6mm pear bezel setting. Sold per pkg of 2. 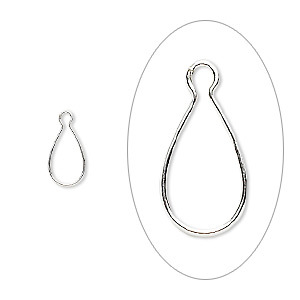 Drop, Wrap-Tite®, sterling silver, 5x3mm pear bezel setting. Sold per pkg of 2. 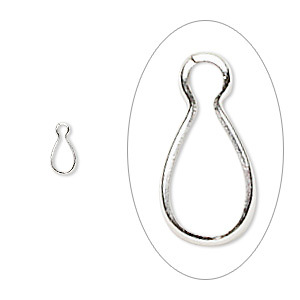 Drop, Wrap-Tite®, sterling silver, 8x5mm pear bezel setting. Sold per pkg of 2. 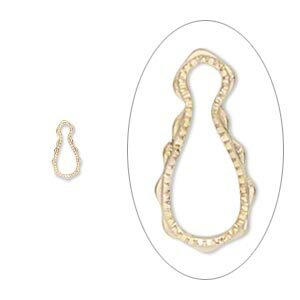 Drop, Wrap-Tite®, 14Kt gold-filled, 12x8mm pear bezel setting. Sold per pkg of 2. 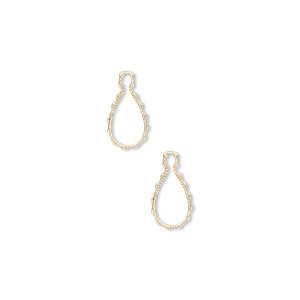 Drop, Wrap-Tite®, 14Kt gold-filled, 7x5mm pear bezel setting. Sold per pkg of 2. 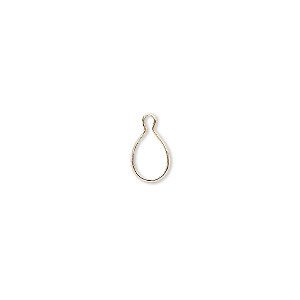 Drop, Wrap-Tite®, 14Kt gold-filled, 5x3mm fancy pear setting. Sold per pkg of 2. 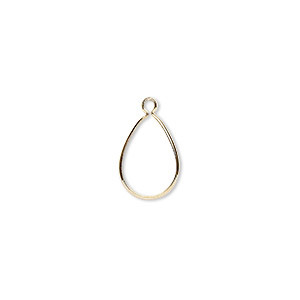 Drop, Wrap-Tite®, 14Kt gold-filled, 8x5mm fancy pear setting. Sold per pkg of 2.